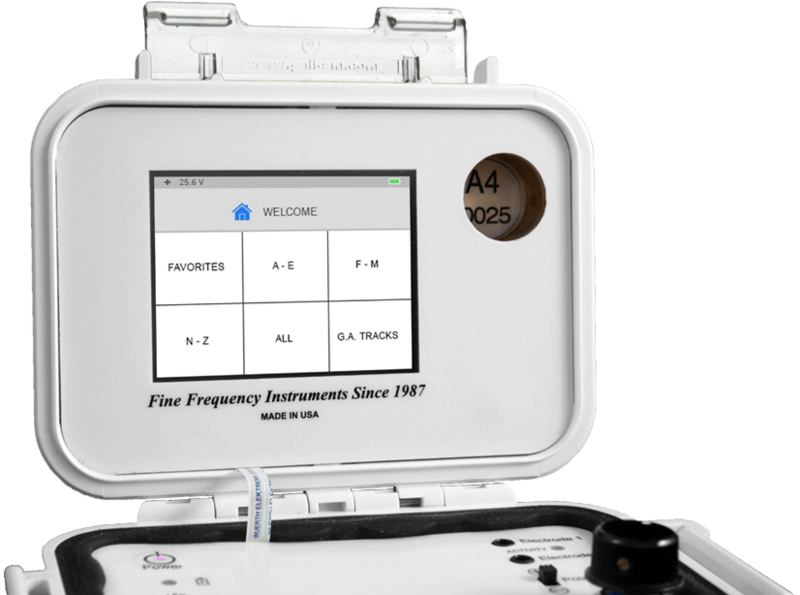 Our Model A Line Of Frequency Instruments Continues To Expand! Big changes are in store for you when you upgrade to Model A4! It’s the best of the Old and the best of the New! 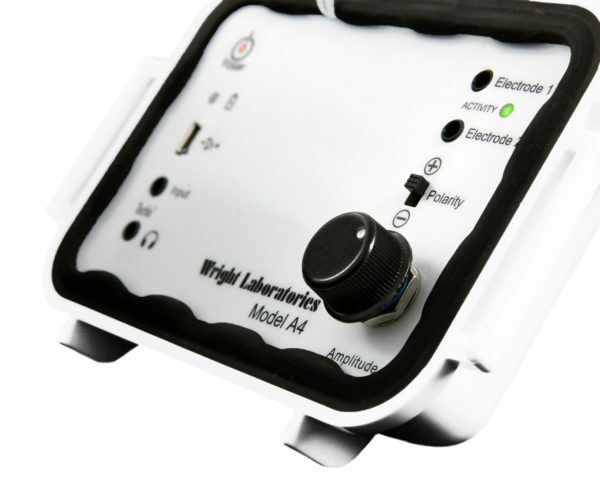 Our Model A4 is a solid-state equivalent to our legendary vacuum-based instrument. 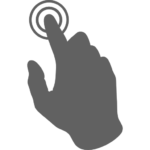 As Easy To Use As Our Rife Therapy Membership Site, But Without The Expense! Generous trade-in for Model A3 users. Standing on the shoulders of our three decades developing Rife research instruments, we proudly announce our latest addition. Expertly hand-tuned sessions are automated. 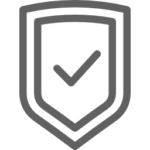 We offer 320+ titles based on our user successes. Each session is recorded from our legendary Model B-27v7 vacuum-based frequency instrument. 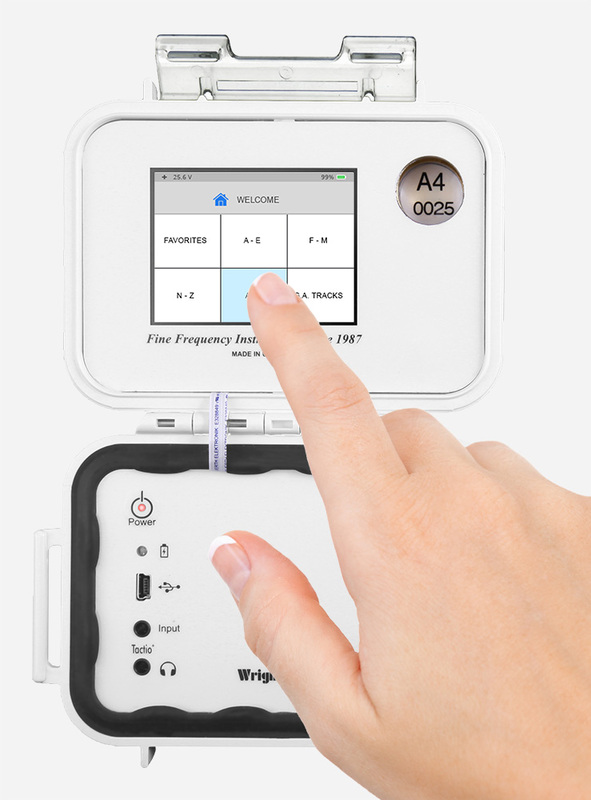 Accuracy is as high as one millionth of one Hz, and each session contains the entire range of therapeutic frequencies specifically tuned and adjusted for every application. Target numbers, both traditional and nontraditional, are tuned to a precision unheard of in the industry except in our Model B and our Model A Rife machines. This gives you the best chance possible for full and unsurpassed success. 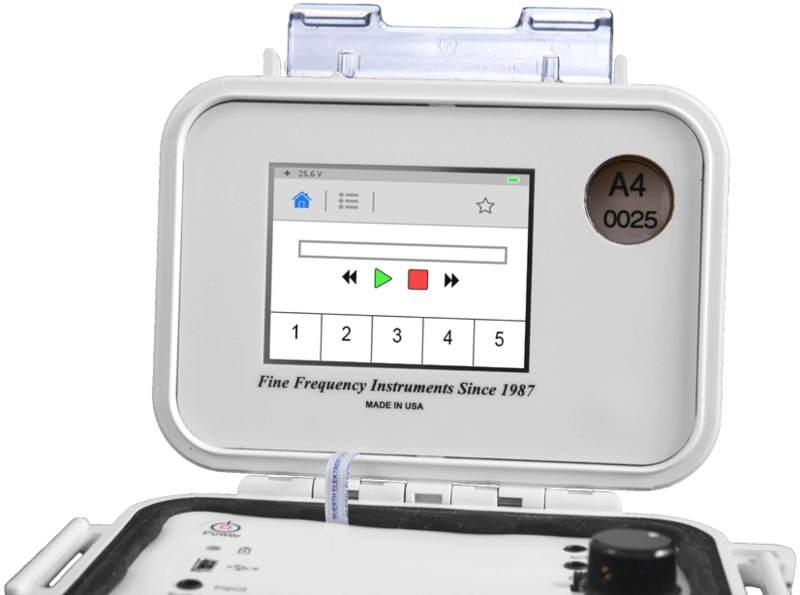 Model A4 is the first and only touch screen Rife machine! 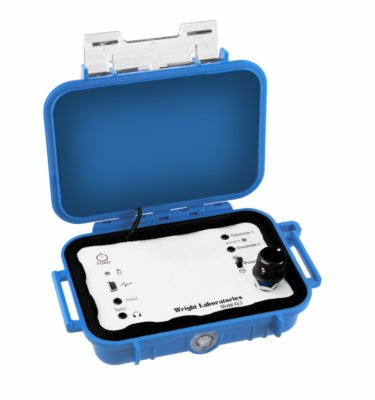 This means you have all the advantages of our Model A3 coupled with extreme ease of use. Select your therapeutic session from the touch screen and press play. Our breakthrough frequency tuning methodology employs both analog and digital technology, uniting the best of both for the most comprehensive frequency tuning in the industry by a vast margin. Always enjoy consulting with JWLABS. The portability of the Model A4 is superior. Today while doing a session was able to pickup and answer the door and have a 5 minute conversation without missing a beat. My wife’s health issues are very complex, yet she has already had some short term benefit from using the electrode patches on her feet. 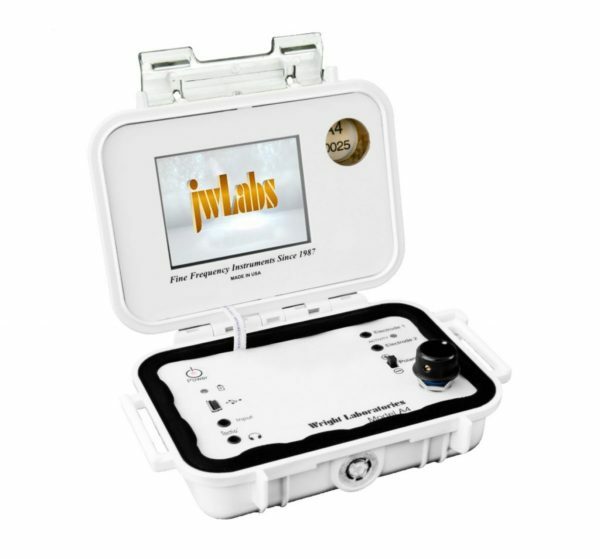 I am very please to be involved with JWLABS on multiple levels. I am thankful that you have the favorites setting. The range of options is remarkable….Looking forward to exploring the potential. I have been using the Model A3 and now the Model A4 since 2007 and can’t say enough about the instruments and lifetime support which is part of the purchase. Cherry is always available and totally approachable. Generally I have excellent health (age 70) which I attribute, in part, to the application of the tracks with guidance from JWLABS when needed. The Model A4 is an outstanding instrument, with every track available via a touch screen. It is totally portable with an excellent battery, so can be applied almost anywhere. The phone call I made in 2007 and the subsequent purchase of a Model A3 and the conversations with John Wright and Cherry Maly have given me, I firmly believe, better health and consequently a more enjoyable life.